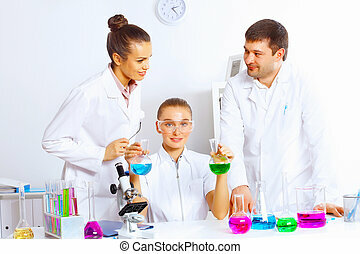 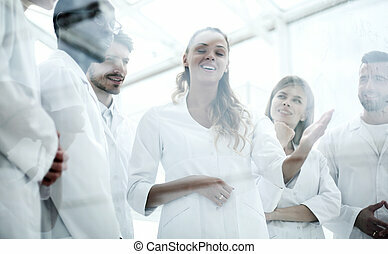 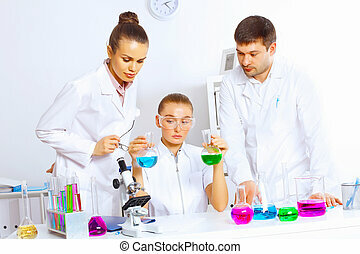 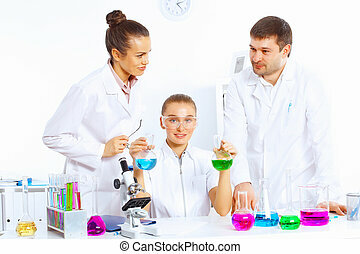 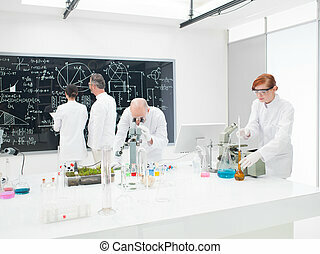 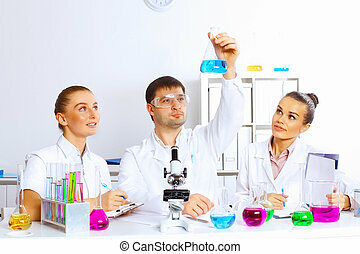 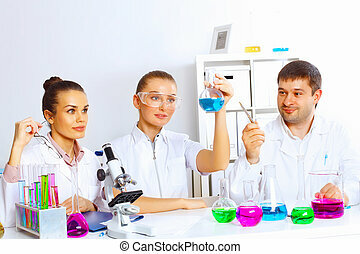 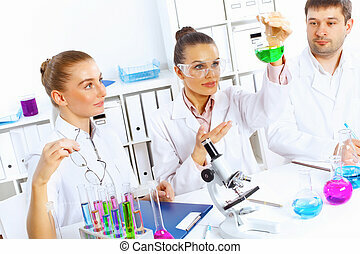 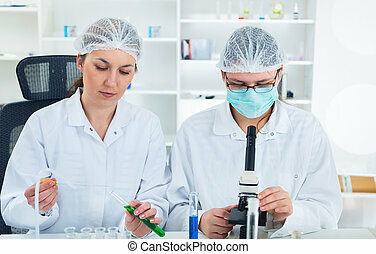 Team of scientists in a laboratory working on chemical testing. 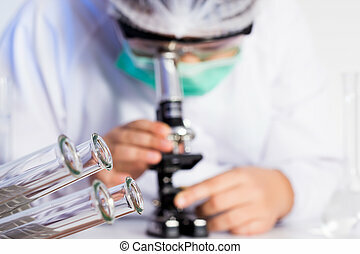 laboratory assistant a microscope in lab. 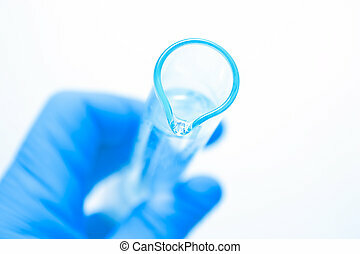 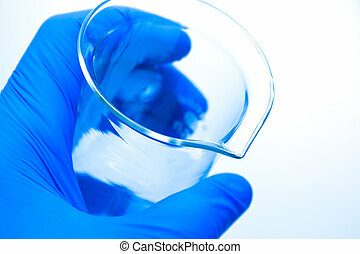 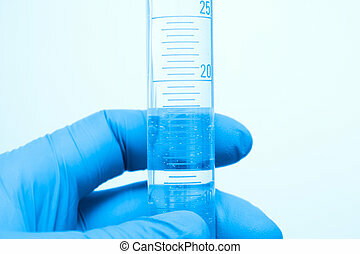 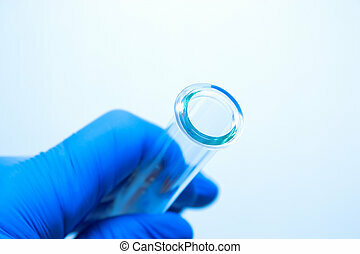 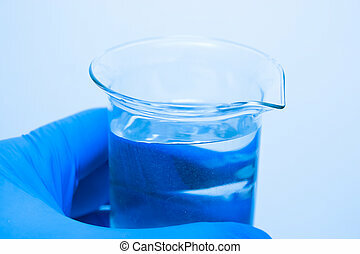 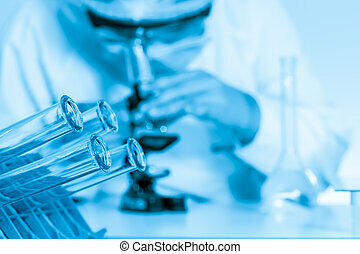 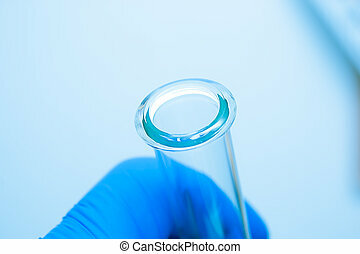 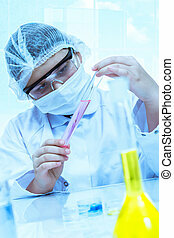 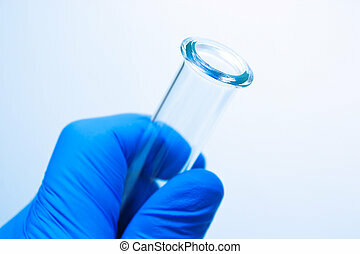 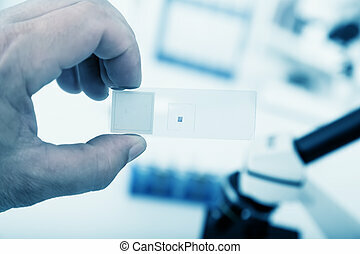 Hand holding a test tube on a white background. 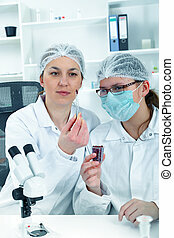 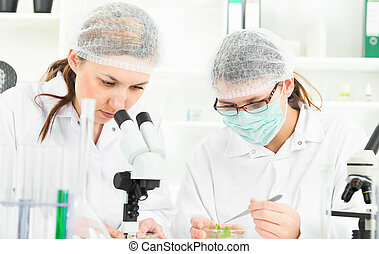 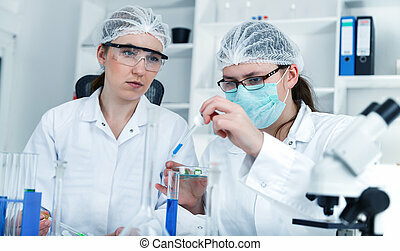 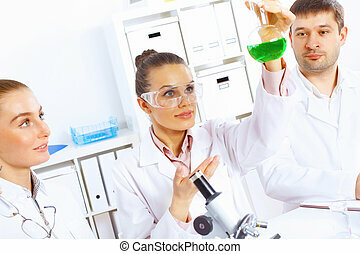 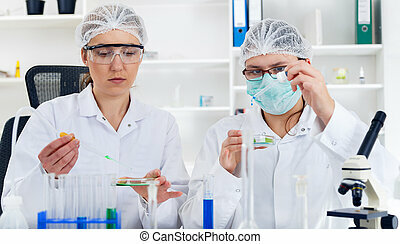 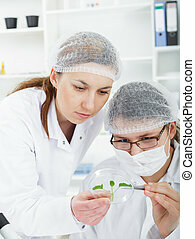 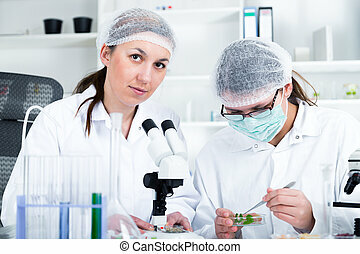 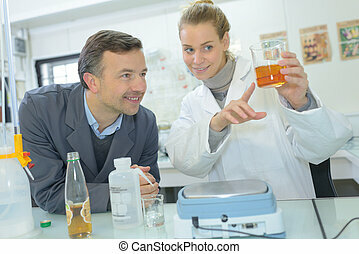 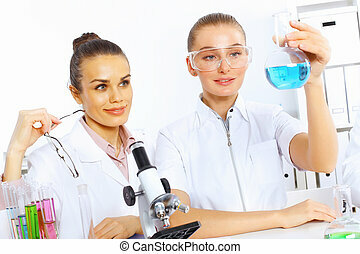 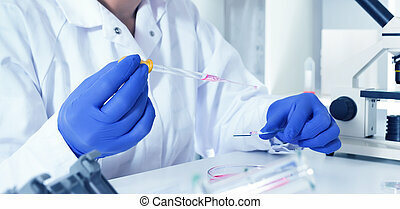 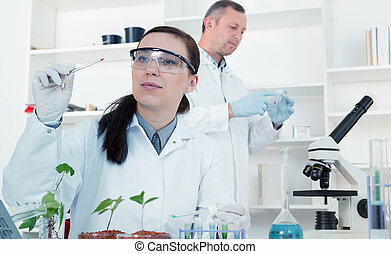 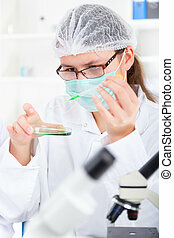 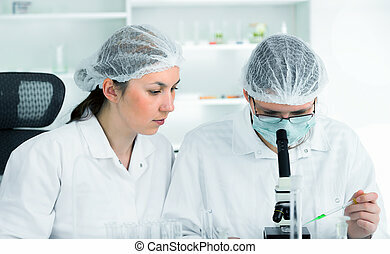 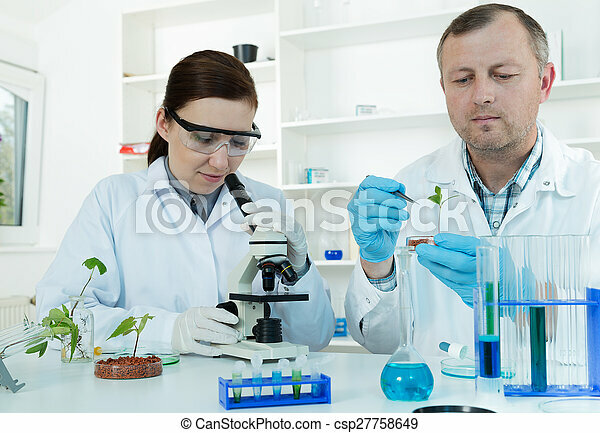 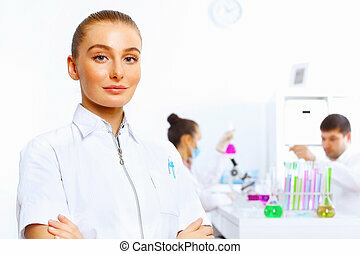 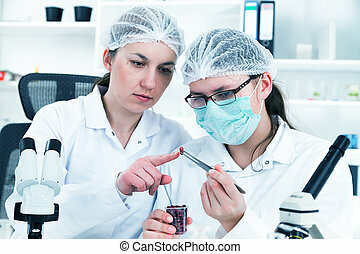 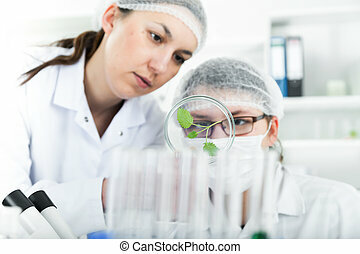 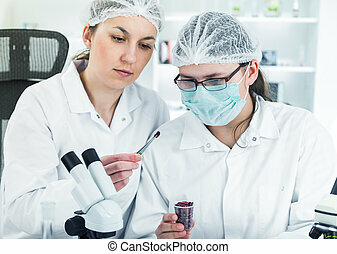 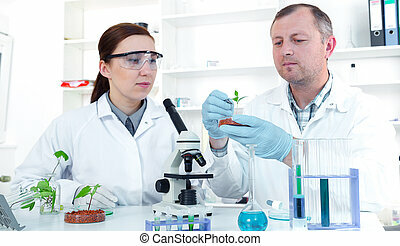 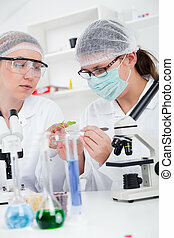 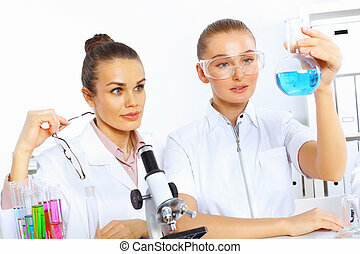 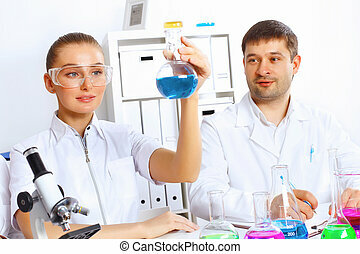 Young Female Scientist Analyzing Sample In Laboratory.laboratory assistant analyzing a sample.Toning image.